One can easily get to Arambol as there are plenty of buses that ply from Mapusa. Yet we took the taxi from the Dabolim airport because it was very late. Accommodation can be found here in the form of some guest houses or houses for rent. 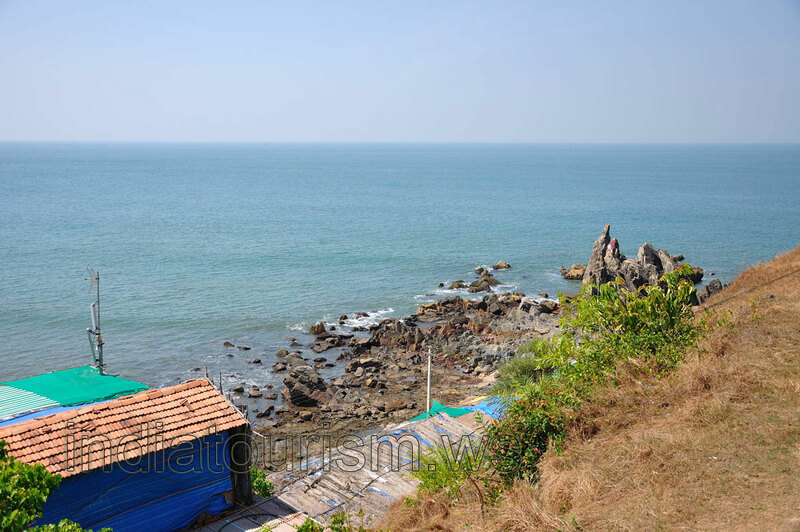 A great quantity of shacks that serve tasty dishes also exist on the Arambol beach.